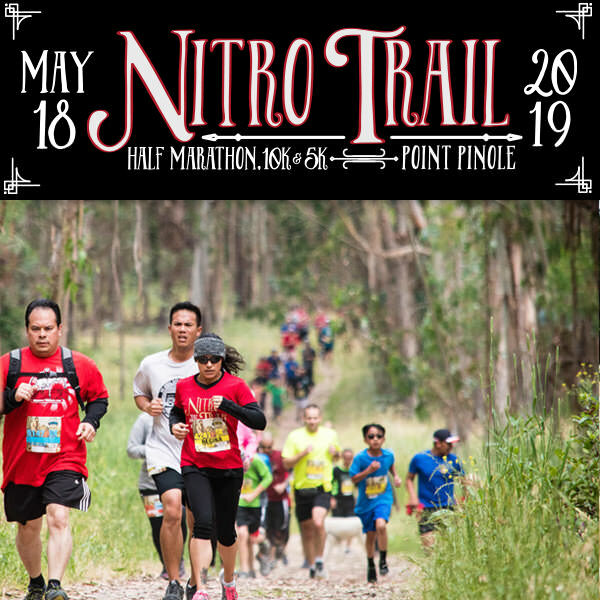 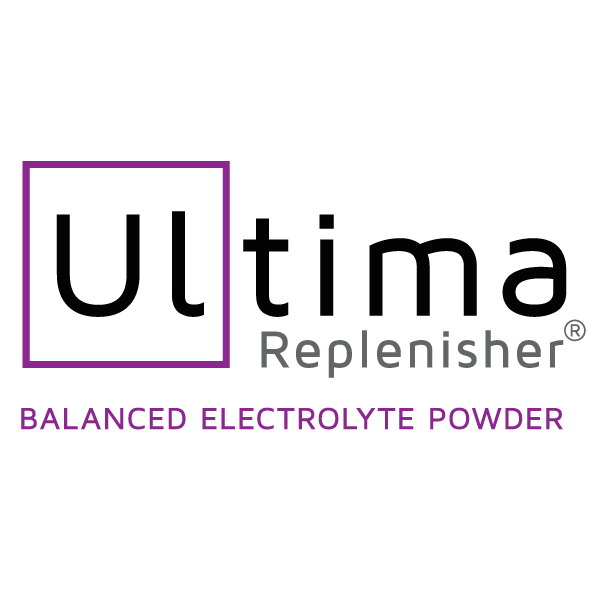 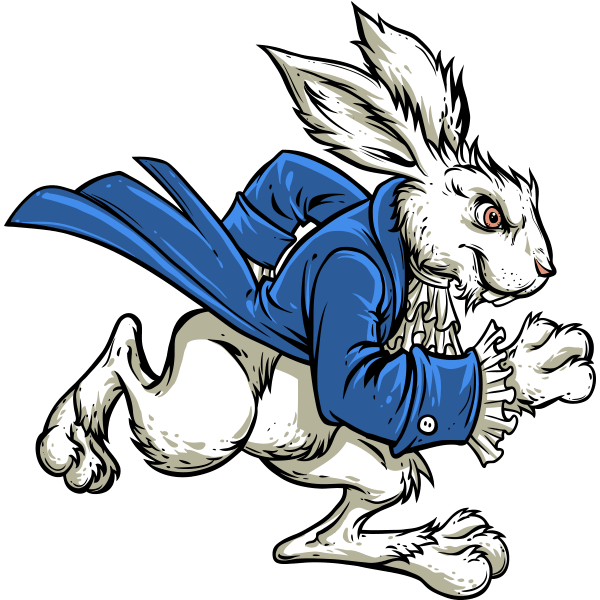 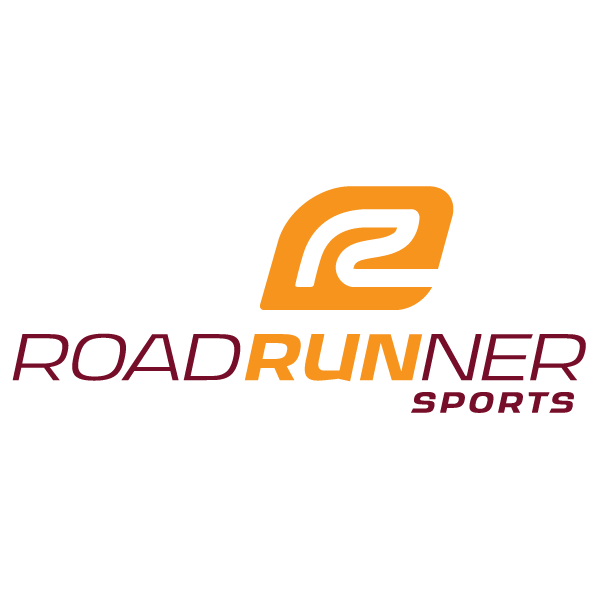 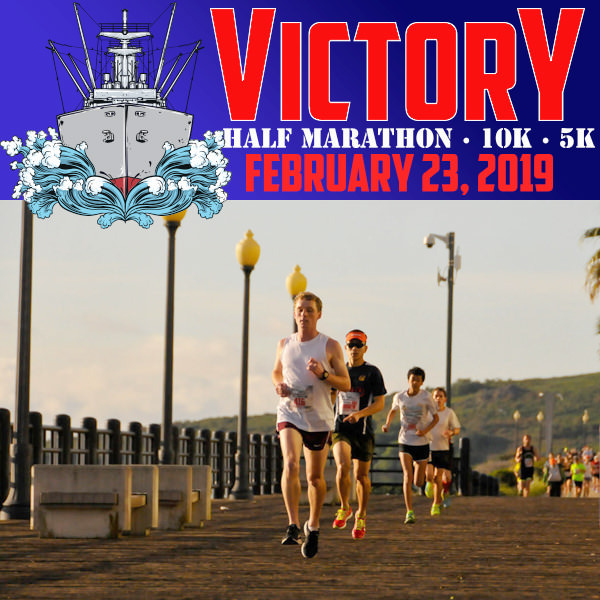 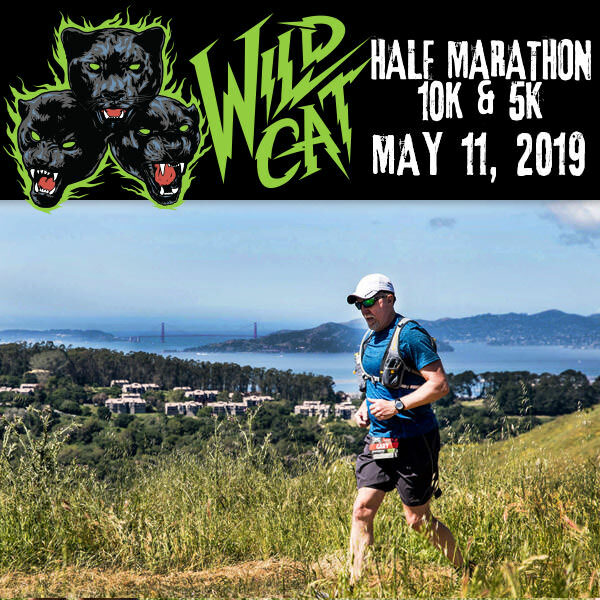 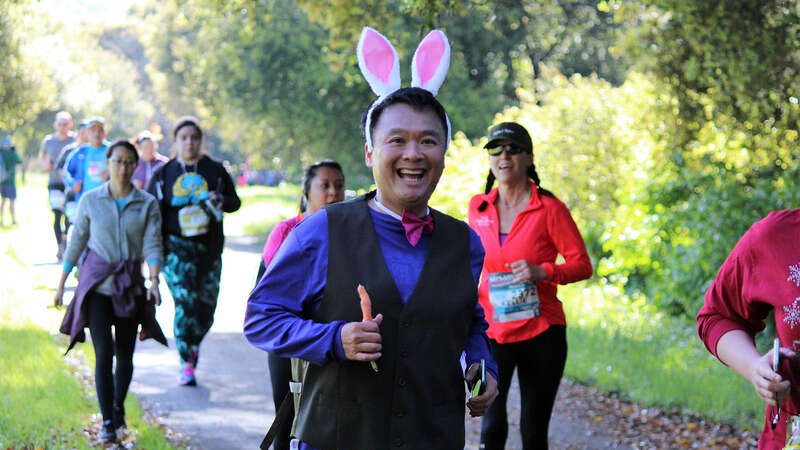 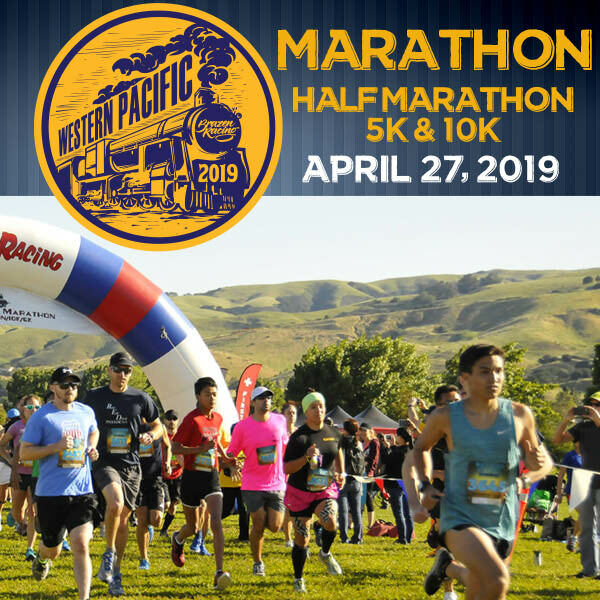 Run through Hellyer County Park and Coyote Creek Parkway on March 31, 2019! 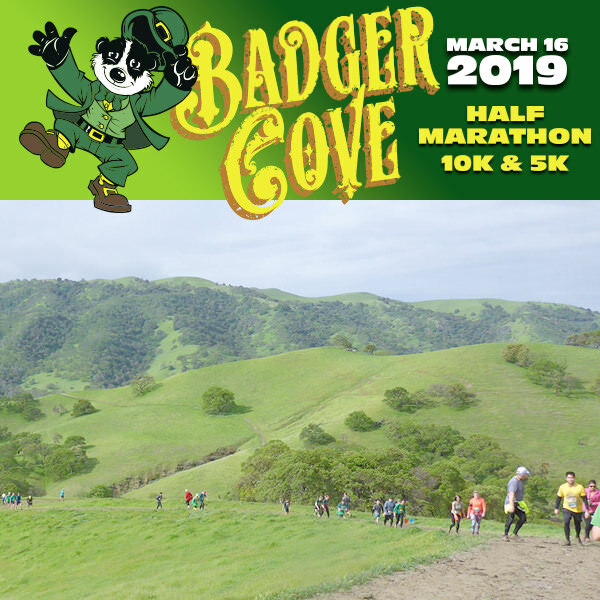 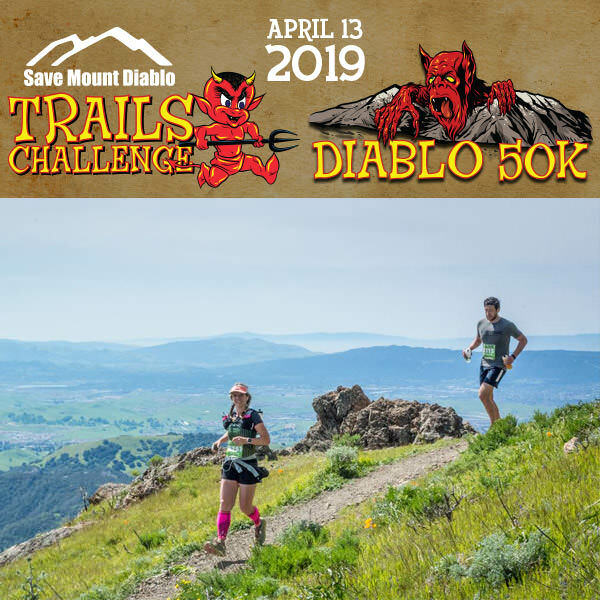 With a mildly rolling course hugging Cottonwood Lake and then Coyote Creek, this race was made for first-timers and those looking to break through with a new personal record! 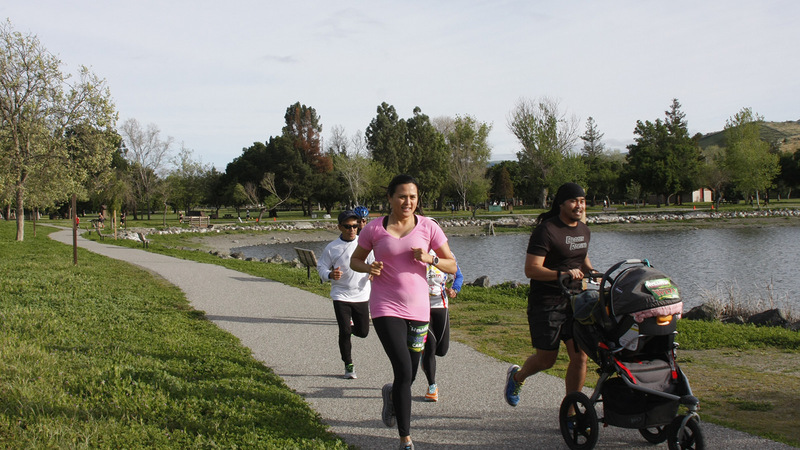 Come join us on this late winter morning and enjoy this picturesque, family friendly park and trail! 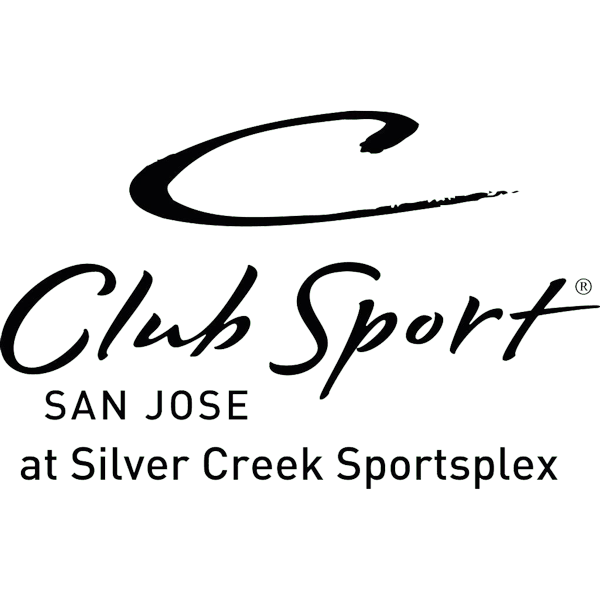 All distances are on paved bike paths and start at the Silver Creek Sportsplex then continue out on Coyote Creek Parkway. 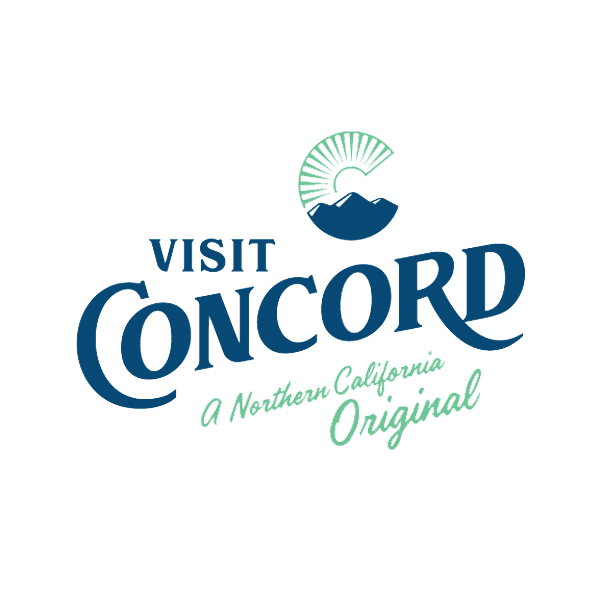 These courses are a dream. 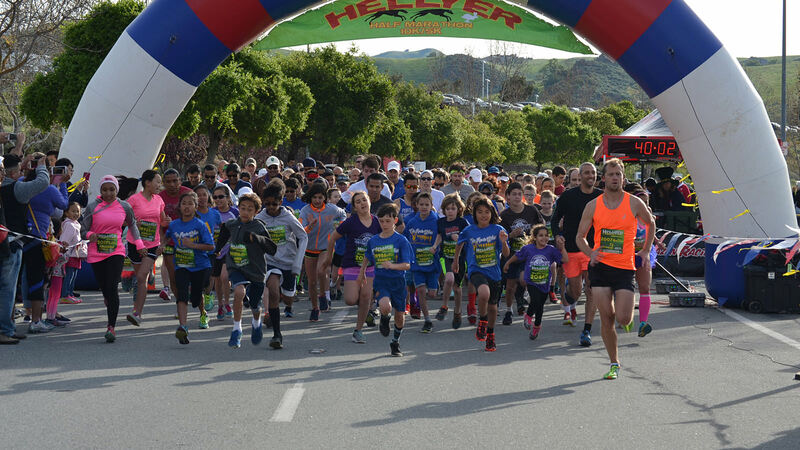 Check out your race standing & finishing time.